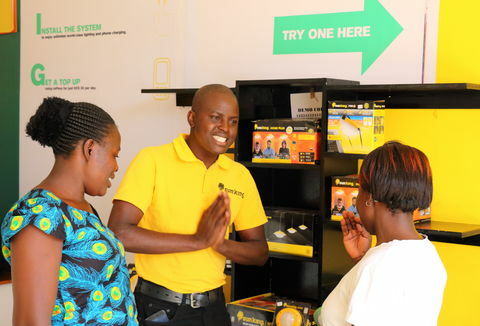 Energy Local CIC has introduced a game-changing solution to large discrepancies in the amount households pay and the amount generators earn from distributed, renewable energy generated at a local level, with its match tariff. 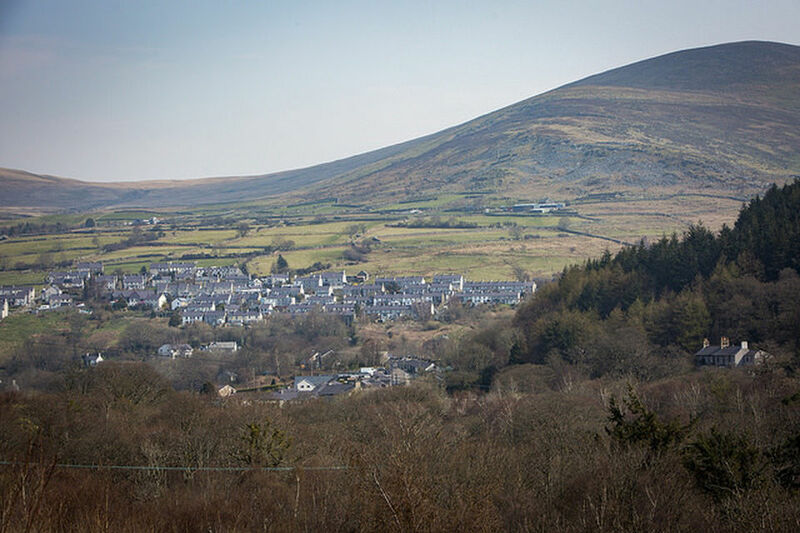 Members of an Energy Local Club, the first of which is in Bethesda, Wales, are able to use local hydro-generated electricity at a price that is mutually beneficial. This is having a direct impact on fuel poverty, generating additional funds for renewable generators and supporting community energy. This is a simple, efficient way of using electricity close to where it’s being generated, reigniting the community energy movement. The UK is in the middle of an energy transition with an increasing proportion of its power now generated by distributed renewable energy such as wind and solar rather than by centralised fossil fuel power stations. This has been accompanied by a proliferation in community energy groups that have developed small-scale wind, hydro and solar schemes across the UK. Electricity that is not used on site at these installations is sold to a supplier at 5-6p per kWh, but people living nearby buy electricity back at up to three times that price. To date, there has been no way for households to use locally generated energy and no mechanism to reward households for using energy at times when it is being generated by local renewable sources. 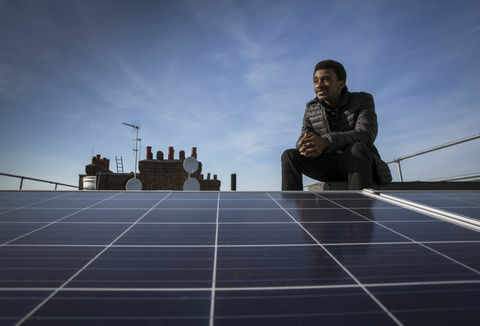 To compound matters, the UK government subsidy for small-scale renewable energy (the Feed-in-Tariff) is due to end in March 2019, so generators are looking hard for ways to make new projects viable. Energy Local has developed an innovative way to address this problem, taking advantage of new smart meter technology to allow households to match their use to local renewables, reducing their bills and giving more value to the generator. 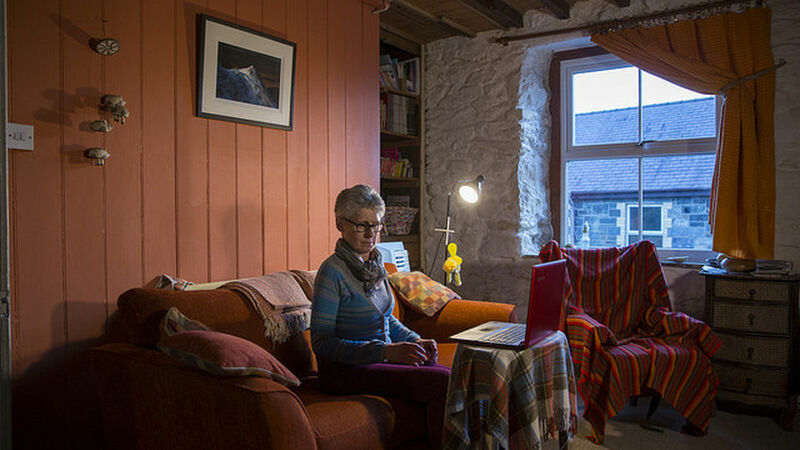 In the first seven months of the project, the first Energy Local Club in Bethesda, North Wales, enabled 100 households to reduce their energy bills by matching 52% of their total electricity demand with local generation. These households reported savings of around 24% on their electricity bills and Energy Local estimate that during this period £18,000 has been channelled back into the Bethesda community, as bill savings are often spent locally. There are also indications that a portion of electricity demand has shifted to times when local renewable generation is high, although it is too early to quantify this. Demand shifting reduces the use of power at peak-times which is usually the most carbon-intensive (as it is often generated by fossil-fuel powered ‘peaking’ plants) and reduces bottlenecks on the network. 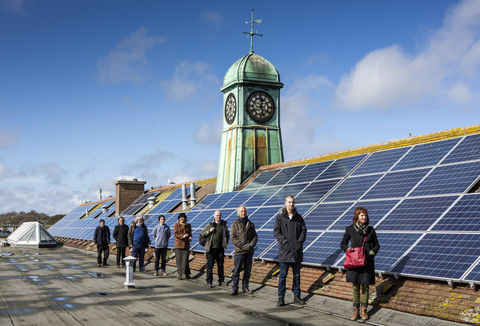 The project has resulted in a much higher level of engagement with Energy Local households on their energy use than is usually the case, and is also providing useful findings on demand shifting to Co-operative Energy, the supply partner for Energy Local. I want to do something for my community and children. I want to do something that makes me proud. Once scaled up, the Energy Local model should be able to increase the viability of new distributed renewable energy schemes in the UK, as well as addressing fuel poverty through reducing bills. The Energy Local model will be particularly beneficial for community energy projects, as it simultaneously provides a revenue stream and a means for local households to benefit even if they have not invested in the project. 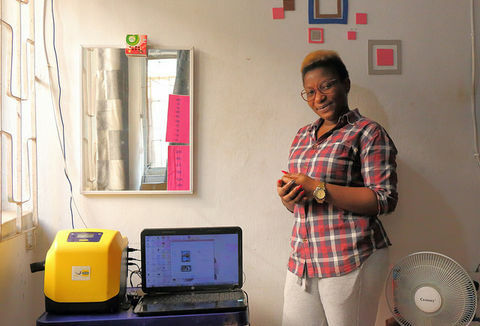 Energy Local have created a local electricity market in Bethesda by setting up an Energy Local Club (ELC) consisting of over 100 households and a local hydro generator. The electricity used by each household is measured on a half-hourly basis – this is done using ‘advanced meters’, which are more capable than the current smart meters being rolled out across the UK. Electricity used by households each half hour is matched against electricity generated by the hydro scheme in the same period, and charged at a match tariff (currently 7p per kWh) that is lower than the retail price of electricity but higher than the Power Purchase Agreement (PPA) price that a renewable generator would get. Similar to a house with solar panels which only buys electricity from a supplier when demand exceeds solar generation, ELC customers only buy ‘extra’ power from the supplier when there is not enough hydro. Any electricity that is used by ELC households above what can be matched with local hydro generation is charged according to a Time of Use (ToU) tariff set by the electricity supplier. The ToU tariff varies the price through the day to encourage householders to shift their power use away from peak-time. Energy Local plans to replicate the local energy market set up in Bethesda by establishing further ELCs across the country, with several due to start operating later in 2018. My definition of engineering should be using science and technology to the benefit of people and the environment. That’s why I set up Energy Local. Each ELC household has access to a web-based dashboard, which shows the best time to use electricity, based on forecast hydro production, ToU tariffs, and how the community is using power. Energy Local is all about engaging people with their energy use, so Energy Local runs behaviour change initiatives with participating households, such as energy efficiency workshops and energy audits focussing particularly on households in fuel poverty. 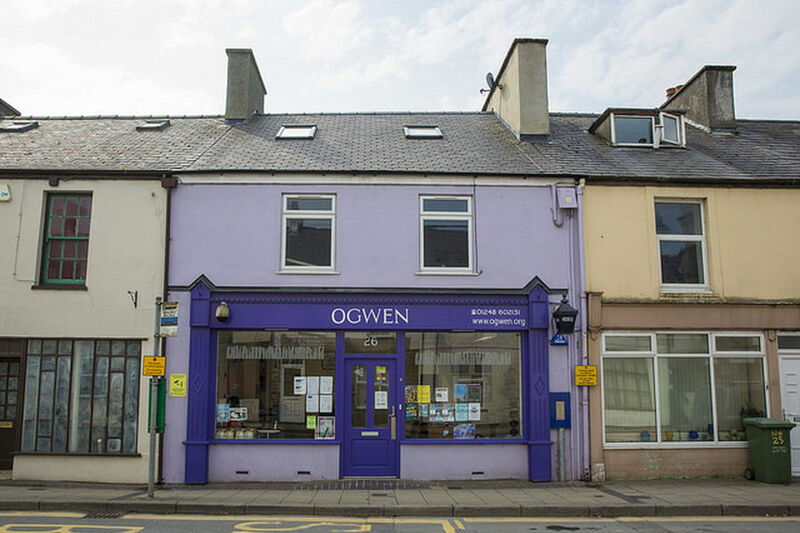 In Bethesda, Energy Local’s partnership with the community development social enterprise (Partneriaeth Ogwen) is critical to the project’s success in recruiting and engaging with households. Energy Local are also working on a home hub which allows household appliances to be scheduled to run when the most local renewable energy is being generated. To participate in the ELC, customers are switched to a single supplier, which is Cooperative Energy in the case of Bethesda. Although the match tariff results in some loss of revenue for the energy supplier, there are many benefits. The first is customer acquisition at low cost, as the ELC and supporting community organisation undertake household recruitment. The second benefit is a more engaged customer base who are less likely to switch supplier and more likely to purchase ‘energy services’ such as storage and time of use tariffs in the future. Finally, the supplier gains important insight into energy use patterns and demand response, allowing better forward buying of electricity in wholesale markets and reduced ‘imbalance penalties’ if for example the supplier has not bought enough energy ahead of the settlement period. Energy Local has a well-developed strategy for the roll-out of Energy Local Clubs across the UK. The core Energy Local team (Energy Local Community Interest Company) is working with ‘facilitator’ organisations in each UK region, which in turn are working with existing local community organisations such as a community energy group, social housing provider or residents’ association to set up ELCs. The first facilitator is Community Energy Wales, and Energy Local are in advanced discussions with Community Energy Scotland, Bioregional, Repowering London and Energy4All; many of these organisations are previous Ashden Award winners. Facilitators will be paid approximately £5,000 to establish an ELC – this money can come from the community organisation's reserves, from local grant funding, or from a soft loan facility being established by Energy Local. ELCs will be members of the ‘parent’ Energy Local CIC and will pay a small membership fee to support the technical infrastructure required for the ELCs to operate. Energy Local has ambitious plans to scale up its work. The first step is to expand the Bethesda ELC, incorporating a second, community-owned hydro generation plant and a further 100 households. Community Energy Wales, one of the Energy Local facilitators, has recently secured Welsh government and EU funding for 20 ELCs, and the first three will be up and running by Summer 2018, while in England and Scotland, Energy Local will be working with other facilitators such as Bioregional and Community Energy Scotland to set up further ELCs. Successful scaling up of the Energy Local model offers exciting possibilities for new distributed renewable energy generation to be built.